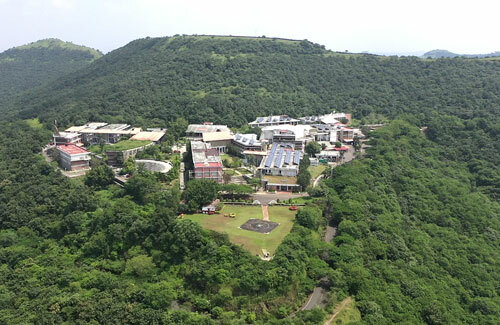 SYMHEALTH 2019 - "National Conference on Interdisciplinary Approach to Healthcare"
Symbiosis International (Deemed University) ranked 144 In BRICS Ranking and 247 amongst the top 250 universities in Asia by QS World University ranking agencies. Dr. Semila Fernandes, faculty of Symbiosis Institute of Business Management (SIBM), Bengaluru has been selected for IIMBx-WIPRO FDP Fellowship on Business and Sustainability organized by IIM Bangalore. 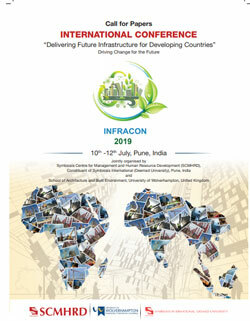 This FDP is built around the IIMBx MOOC Strategy and the Sustainable Enterprise, and is only for selected professors. 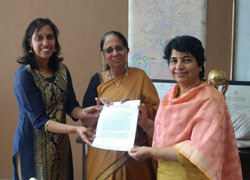 Dr. Shashikala Gurpur, Fulbright Scholar, Director, Symbiosis Law School, Pune, Dean, Faculty of Law, Symbiosis International (Deemed University) has been conferred the Annual Kittur Rani Chennamma Award, 2018-19 by the Government of Karnataka for her excellent achievement in the field of education and contribution to women empowerment. As part of International Women’s Day celebrations, the Government of Karnataka confers this prestigious award on women achievers and institutions who make significant contribution to women empowerment. On the occasion of Women's Day, Dr. Jyoti Chandirmani, Dean Faculty of Humanities and Social Sciences and Dr. Aanchal Airy presented a policy brief to Ms. Nayana Gunde, IAS, Hon. 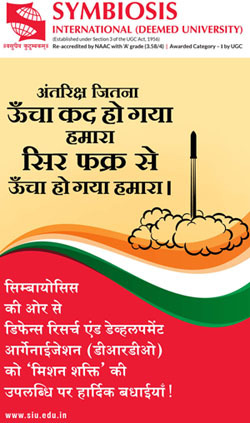 Chairman and Managing Director of Pune Mahanagar Parivahan Mahamandal Ltd. (PMPML). The policy brief will help in nudging people to shift from private modes to public transport modes. 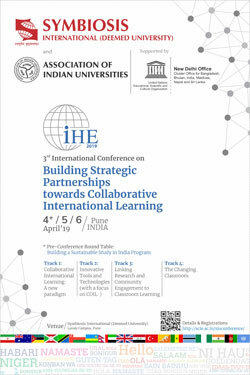 IHE 2019 Conference on 'Building Sustainable Partnerships towards Collaborative International Learning' was organised jointly by the Association of Indian Universities (AIU) and Symbiosis International (Deemed University) from 4-6 April 2019 at Lavale campus. This Conference brought together stakeholders from educational institutes, regulatory and accreditation agencies, world ranking associations and international collaboration networks who deliberated on the importance and challenge of creating and sustaining strategic partnerships. 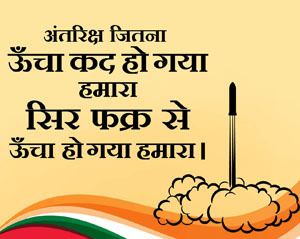 Symbiosis International University Congratulates DRDO on successful testing of Anti-Satellite Missile technology. 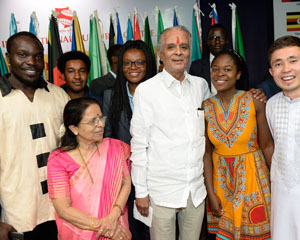 Symbiosis School of International Studies (SSIS), under the aegis of the Symbiosis International (Deemed University), organized the 6th Annual International Relations Conference (IRC) on 21st and 22nd December 2018. 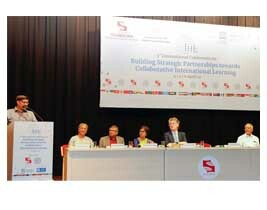 The theme for this year was "Shaping a New Strategic Culture for India". 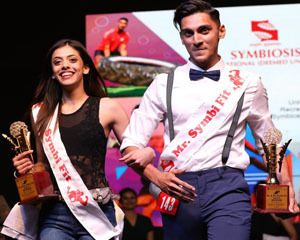 SYMBIFIT 2018 was conducted by University Sports Board, Recreation, Wellness Centre and Symbiosis School of Sports Sciences. This year AIPT Col. Gurbaksh, IPS Officer & Winner IRONMAN Triathlon, Mr. Krishna Prakash, Health Guru and Corporate Life Coach Mr. Micky Mehta, Grasim Mr. India & Former Int. Tennis Player Mr. Vivek Pawar, A Figure Athlete Ms. Kavita Nandi, Captain of the Indian Rugby Team Ms. Vahbiz Bharucha and Co-Founder & CEO of GrowFitter Mr. Sanmati Pande graced the occasion. Symbiosis International (Deemed University) celebrated the 'Rashtriya Ekta Divas' on 31st October 2018. 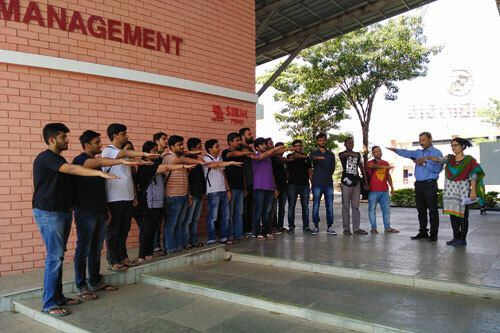 Students and staff from various Institutes of Symbiosis took the pledge of ‘Rashtriya Ekta’ on this day. Symbiosis Ishanya Centre showcased a plethora of cultural programs which highlighted the unity we have in diversity. The honoured guests for the cultural event were Mr Ronnie Lahiri, celebrity filmmaker from Mumbai and Mr Amrit Pritam, one of the biggest names in sound engineering and design in India today. 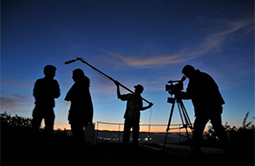 He was part of the team that created ‘Village Rockstar’, an Assamese film chosen for Oscar nomination by India. 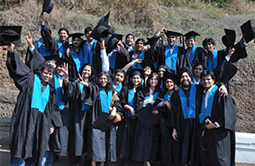 The 15th Convocation Ceremony of Symbiosis International (Deemed University) was held on 23rd October, 2018 at the University's main campus at Lavale, Pune. 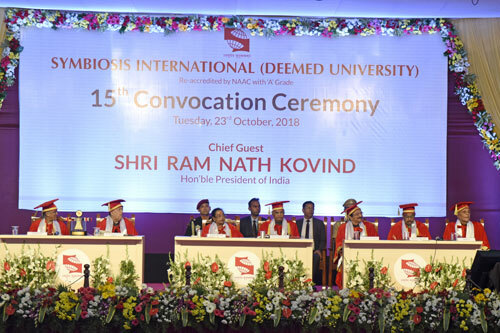 Shri Ram Nath Kovind, the Hon'ble President of India was the Chief Guest for the Convocation. Shri C Vidyasagar Rao, the Hon'ble Governor of Maharashtra, and Shri Vinod Tawde, the Hon'ble Minister of Higher & Technical Education, Govt. 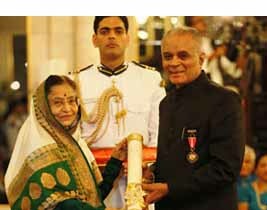 of Maharashtra were amongst the other distinguished dignitaries who attended the function. This year 5939 students received their degrees and diplomas. 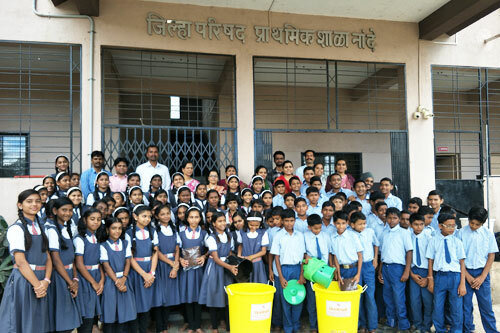 Symbiosis Centre for Waste Resource Management (SCWRM) conducted an awareness and sensitization session for the Zilla Parishad Secondary School, Nande as part of the 'Swachhta Abhiyan', and demonstrated process for making compost from organic waste using 'NisargLaxmi' concept of processing. Installation of 'NisargLaxmi' baskets at the school for processing Mid-day meal waste was followed by the awareness session. 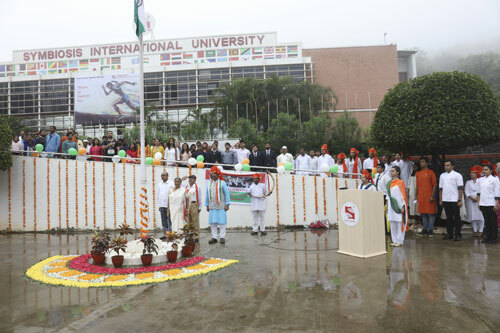 The Independence day 2018 was celebrated with great enthusiasm at all campuses of Symbiosis International (Deemed University). The Hon'ble Vice Chancellor, Dr Rajani Gupte unfurled the National flag at the University's Lavale, Pune campus. In her enthralling speech, she said that we live in a free society where it is possible for us to live, think and talk freely. But, we can co-exist peacefully only if we give space to each other, and respect all the people around us. She quoted Dalai Lama saying that 'In the practice of tolerance, one's enemy is the best teaching'. She said that we need to understand that when we live in a society where freedom is limited to what people allow us to do, and therefore tolerance is a great virtue. The celebrations concluded with some beautiful cultural performances by the students of Symbiosis School for Culinary Arts. 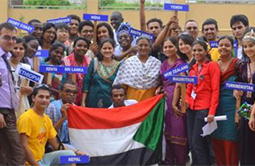 The International Students' Day 2018 was celebrated on 31st July at Symbiosis with great enthusiasm. 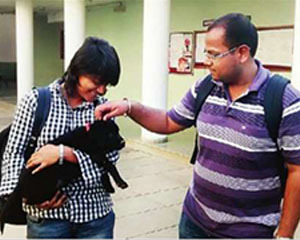 This year, the celebrations will span over two days and the different events were organised for the International Students. Besides Food festival and cultural Dance Competition, a NGO visit was organised at Lavale, Pune. World Environment Day was celebrated on 5th June 2018 across all the campuses of Symbiosis International (Deemed University). 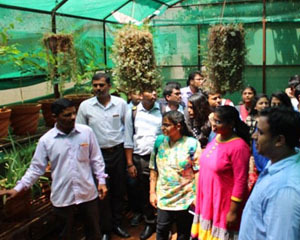 Various activities like Poster making competitions, lectures, discussions and visit to Botanical garden were organised for staff and students. The University proposes to establish Symbiosis Institute of Business Management, Symbiosis Law School, and Symbiosis School of Planning Architecture and Design at the proposed Off-Campus Centre at Nagpur. 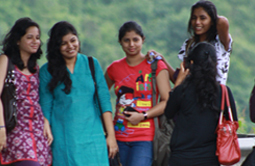 Symbiosis International (Deemed University) is now an Empanelled Agency for 'Conducting Evaluation Studies, Sample Surveys and providing expert services in statistical & economic activities' for the Directorate of Economics and Statistics (DES) of Planning Department, Government of Maharashtra. Website last updated on : April 25 2019 13:00:36.